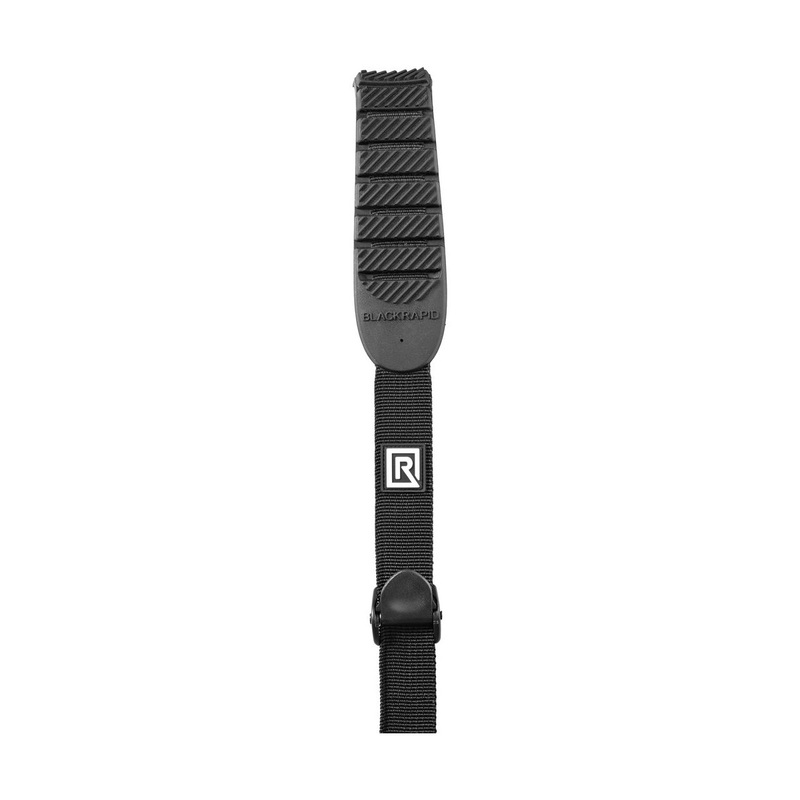 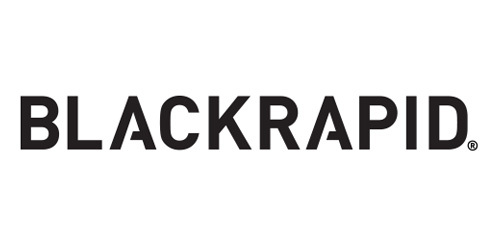 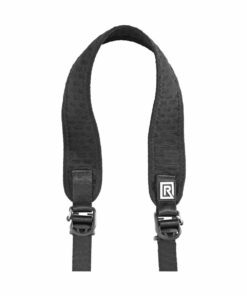 Featuring Lock Star FR-5 fasteners and a brass/zinc locking carabiner, a breathable rubber neck pad, and strong poly-nylon webbing throughout, the BlackRapid Cross Shot Breathe strap will keep you shooting all day long. 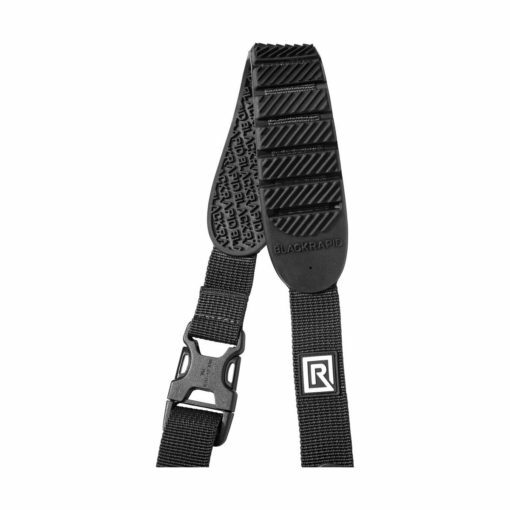 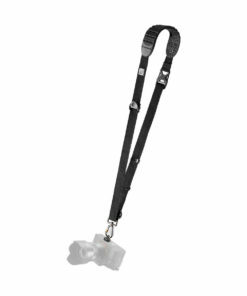 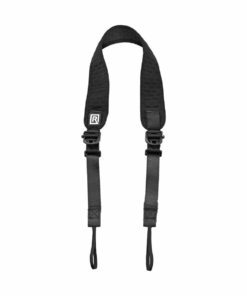 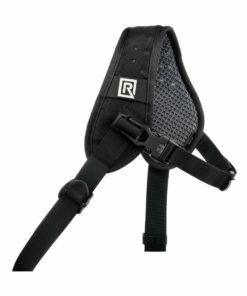 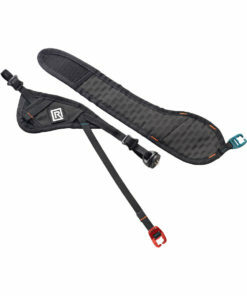 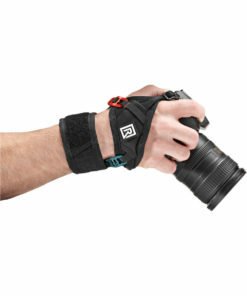 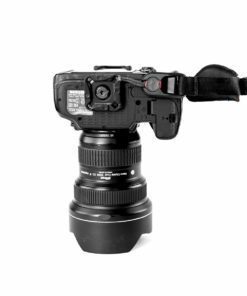 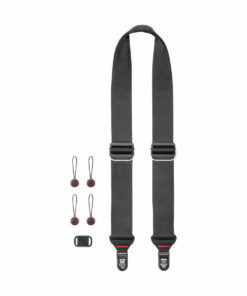 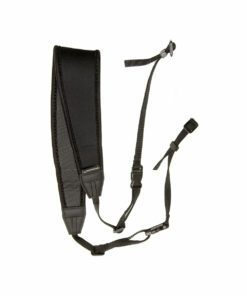 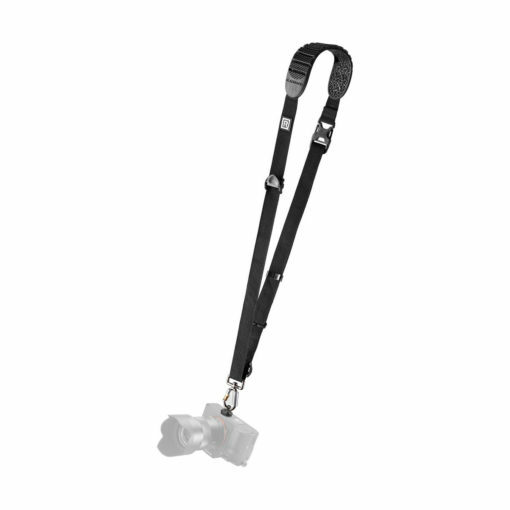 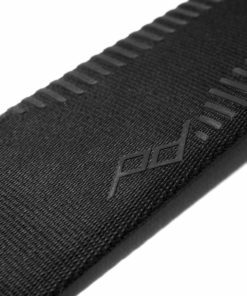 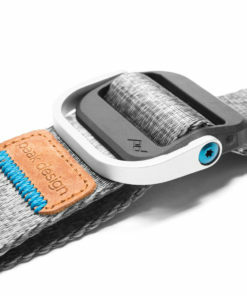 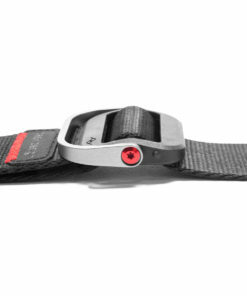 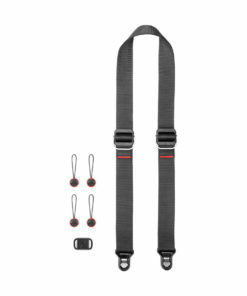 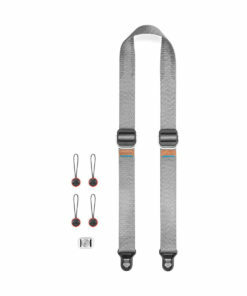 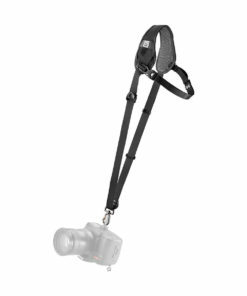 The strap is adjustable from 36″ all the way out to 70″, and is compatible with CoupleR attachments to create a two-camera harness. 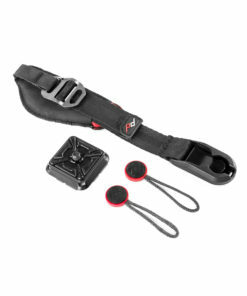 The package also includes a polyester storage bag for dust protection.